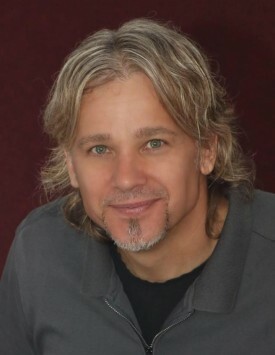 Rocky Veach is a respected leader, preacher, and pastor within the Christian community. He is best known for his passionate, people-building approach to ministry both in the United States and abroad. Rocky was born and raised in Kirksville, Missouri. At age 18, he was radically saved and called to preach the Gospel of Jesus Christ. From 1984 to 1986, Rocky attended Rhema Bible Training Center in Tulsa, Oklahoma, where he studied under the ministry of Kenneth E. Hagin. He also met and married his wife Bobbi, during that time. Rocky has ministered widely throughout the United States and in nearly thirty other countries during the past 33 years. Along with Bobbi, he has worked in most every aspect of local church ministry. They have served as pastors in four churches. From 2002 thru 2011, Rocky served as, first the Vice-Chairman, then Chairman for “Christian Outreach Centre” in the Americas, a global church planting organization founded in Australia. During that time, he worked closely with that ministry’s International President, Neil Miers, and continues to serve him as his apostolic and pastoral oversight. Today, Rocky Veach oversees TORCH Ministries and directs IMN, a fellowship of independent churches dedicated to boldly preaching Christ and publishing the Gospel in the Americas. Rocky travels internationally, ministering in churches, conferences, and Bible Schools. Together, Rocky and Bobbi also pastor, “Connections Church” in Southbury/Newtown, Connecticut. They have five daughters: Rachel, Jordan, Amanda, Molli and Wendy and five grandchildren. He is the author of two books: Everyday Preparation for Jesus’ Return and Newtown’s Law. 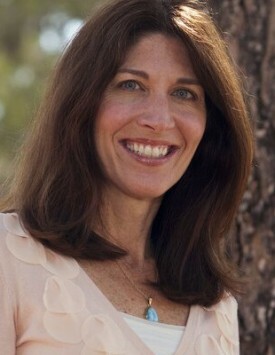 Lori has been the communications director for Torch Ministries for the past ten years. She has more than 20 years of digital marketing experience working with Fortune 500 brands. Lori produces Rocky’s latest outreach initiative – OnCall with Rocky Veach, a weekly YouTube broadcast.